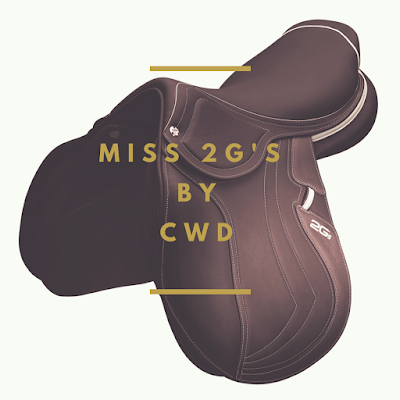 CWD has just launched a new saddle that was specially designed for female riders. "In order to keep their spine straight, women have to tip their pelvis further forward than men, thereby shifting their centre of gravity. They therefore sit further forward on their pubic bone which touches the saddle. This position can cause pain in the pubic symphysis. 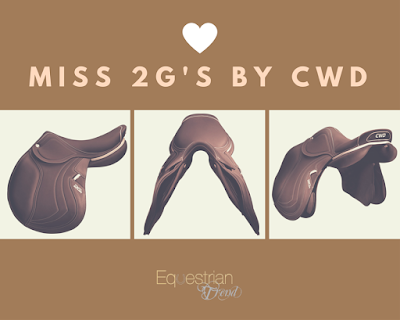 If the saddle is not padded at this level, women riders have to compensate by stooping to find their balance further back on the saddle", CDW explains. To solve this issue, the French company redesigned the injected carbon kevlar Dynamick saddle tree so that it properly fits the female morphology. 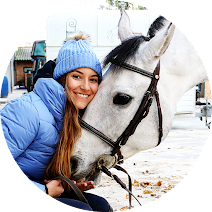 Because of the U-shaped flat seat and the use of foam at the front of the saddle and at ischial level, it removes the strain from the pelvis, making our job easier. Furthermore, Miss 2G's is also great for our best friends, the opening of its tree frees the horses' movement when jumping. The saddle is 100% made of biodegradable vegetable leather and has great resistance to extreme conditions. The best part? You can customize it by choosing the color of the piping and stirrup leather keeper - this is what I call a dream saddle! 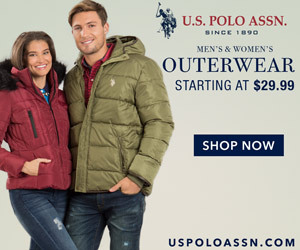 I'm definitely curious to sit in one of these to compare to my current CWD. I am also very curious. Can't wait to see these saddles!